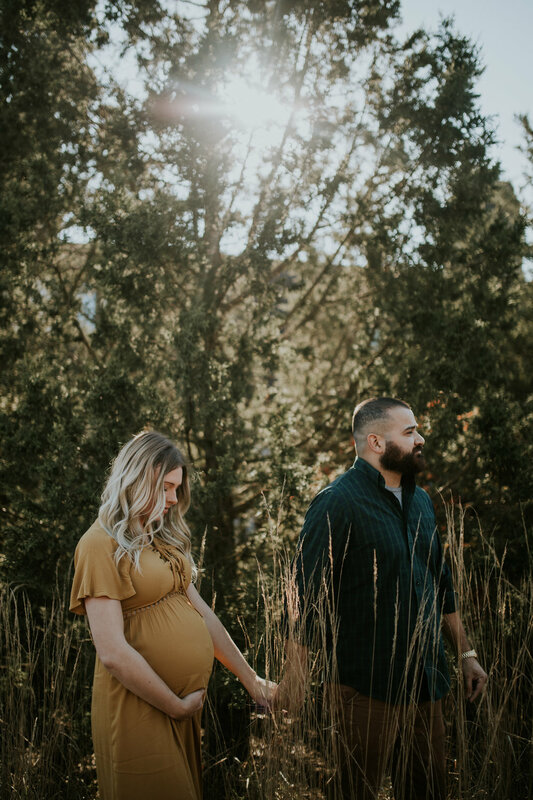 Absolutely loved taking maternity photos for this sweet couple! 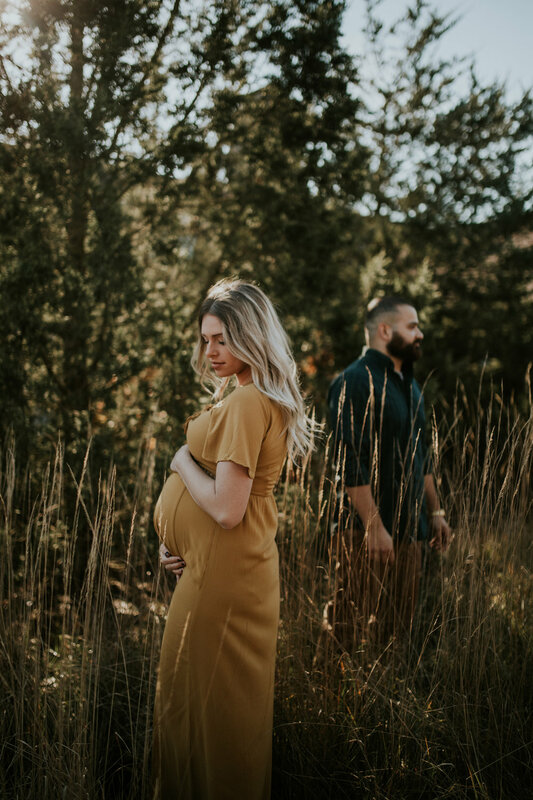 I did their wedding photos and pregnancy announcement photos, and I was thrilled when they asked me to do their maternity photos! It's always fun to work with clients over and over again! Here's a little peek at the maternity session we did! So excited for Kaitlyn and Tommy!! Their sweet baby boy is due ON Valentine's Day!! How special is that?! Congrats, you two! I can't wait to meet him!